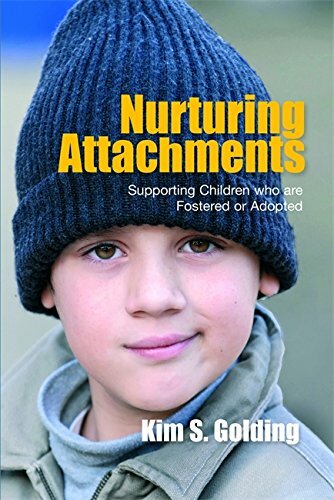 Nurturing Attachments combines the experience and wisdom of parents and carers with that of professionals to provide support and practical guidance for foster and adoptive parents looking after children with insecure attachment relationships. It gives an overview of attachment theory and a step-by-step model of parenting which provides the reader with a tried-and-tested framework for developing resilience and emotional growth. Featuring throughout are the stories of Catherine, Zoe, Marcus and Luke, four fictional children in foster care or adoptive homes, who are used to illustrate the ideas and strategies described. The book offers sound advice and provides exercises for parents and their children, as well as useful tools that supervising social workers can use both in individual support of carers as well as in training exercises. This is an essential guide for adoptive and foster parents, professionals including health and social care practitioners, clinical psychologists, child care professionals, and lecturers and students in this field.